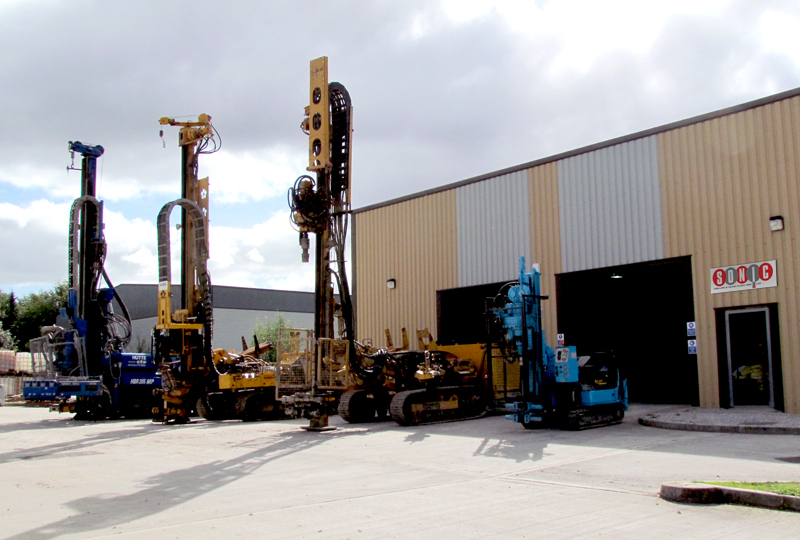 Our hire service is supported by qualified fitters and welders with a vast experience and knowledge of our piling and minipiling equipment. 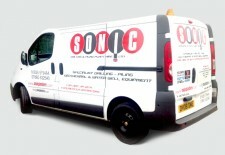 Their vans are fully equipped and carry the spare parts and consumables that are most likely to be required. Our fully equipped workshop and extensive yard facilitate the fabrication and adaptation of our plant and equipment to suit the particular site requirements.